It’s funny to think that your smartphone might be faster than a new spaceship, but that’s what one report is saying about the Orion spacecraft. The computers are less-than-cutting-edge, the processors are 12 years old, and the speed at which it “thinks” is … slow, at least compared to a typical laptop today. But according to NASA, there’s good reasoning behind using older equipment. 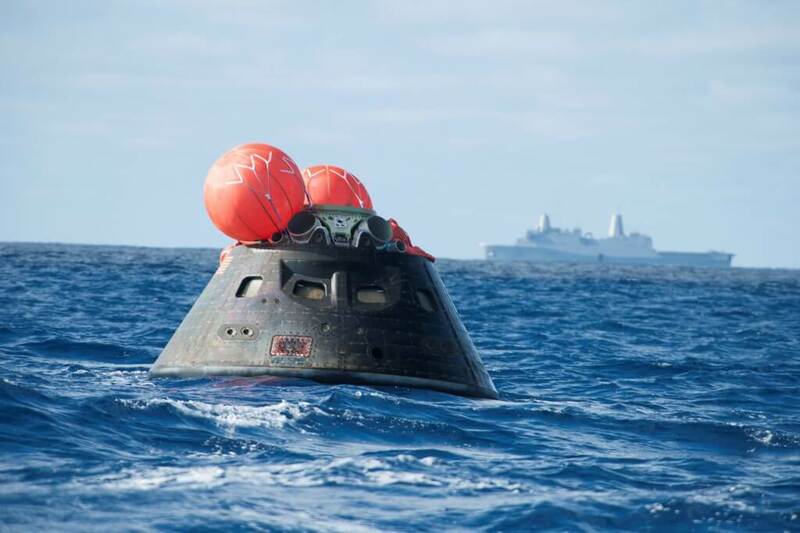 In fact, it’s common for the agency to use this philosophy when designing missions — even one such as Orion, which saw the spacecraft soar 3,600 miles (roughly 5,800 kilometers) above Earth in an uncrewed test last week and make the speediest re-entry for a human spacecraft since the Apollo years. The reason, according to a Computer World report, is to design the spacecraft for reliability and being rugged. Orion — which soared into the radiation-laden Van Allen belts above Earth — needs to withstand that environment and protect humans on board. The computer is therefore based on a well-tested Honeywell system used in 787 jetliners. And Orion in fact carries three computers to provide redundancy if radiation causes a reset. A 2013 NASA presentation points out that the agency is a common user of commercial off-the-shelf (COTS) electronics. This usually happens for three reasons: officials can’t find military or aerospace alternatives, unknown risks are a part of the mission, or a mission has “a short lifetime or benign space environment exposure”. NASA makes sure to test the electronics beyond design limits and will often make accommodations to make it even safer. Ideally, the use of proven hardware overall reduces risk and cost for a mission, if used properly. In fact, the rocket that is eventually supposed to pair up with Orion will also use flight-tested systems for at least the first few flights. The Space Launch System, which NASA hopes will heft Orion on the next test flight in 2017 or 2018, will use solid rocket boosters based on those used with the shuttle. But NASA adds that upgrades are planned to the technology, which flew on shuttle missions in space starting in 1981. Curiosity Mars rover’s MastCam (which is based on a successful design used in the Spirit and Opportunity rovers). The earlier version of MastCam has been working on Opportunity since the rover landed on Mars in January 2004. Venus Express, a European Space Agency mission that uses designs and hardware from the Mars Express and Rosetta missions. It’s finishing its mission soon after eight years in orbit — four times the original plan.